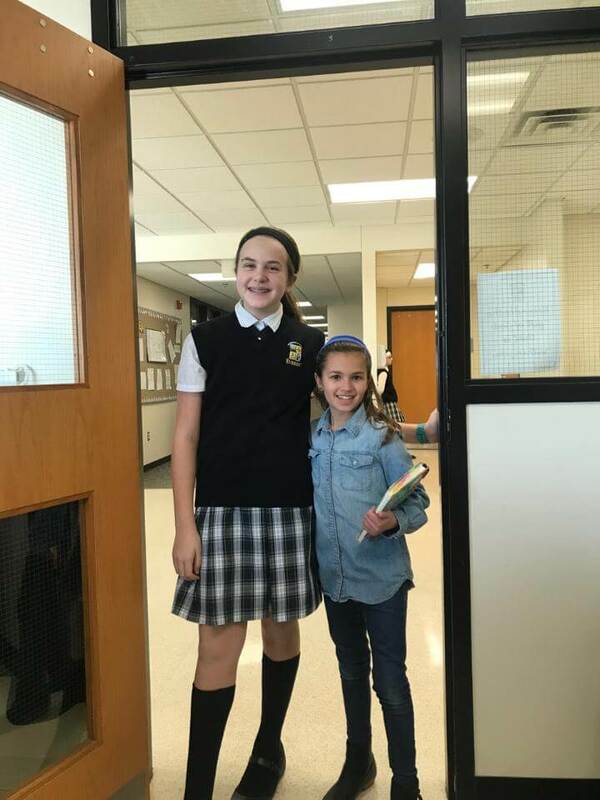 This week, the fifth graders had the opportunity to shadow a middle school student for the day. 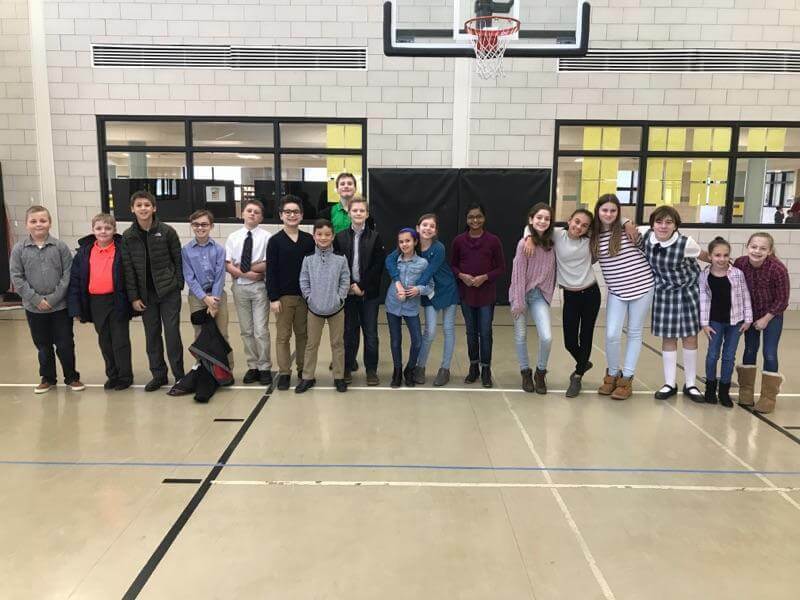 Each student followed the course schedule of his/her host student and visited middle school clubs during recess. 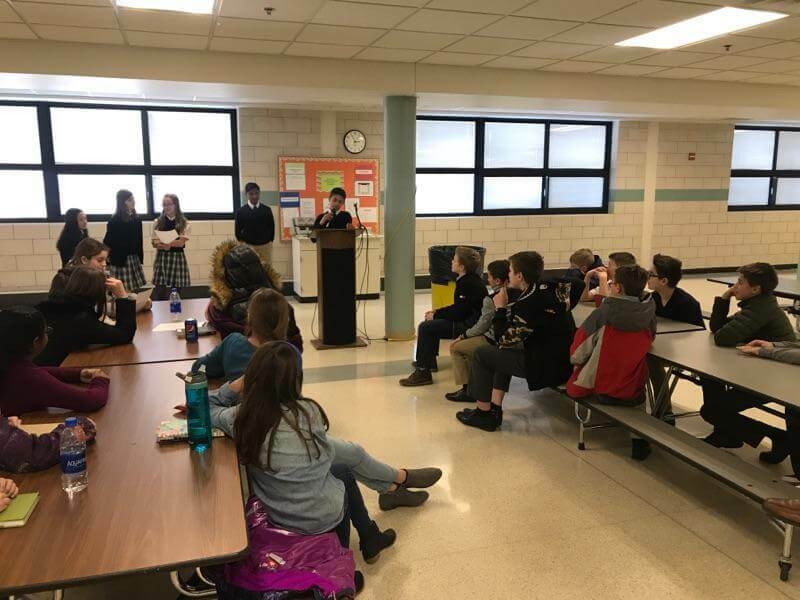 The day ended with a Q & A session with the middle school student council during which the fifth graders were able to ask any questions about Everest’s middle school. 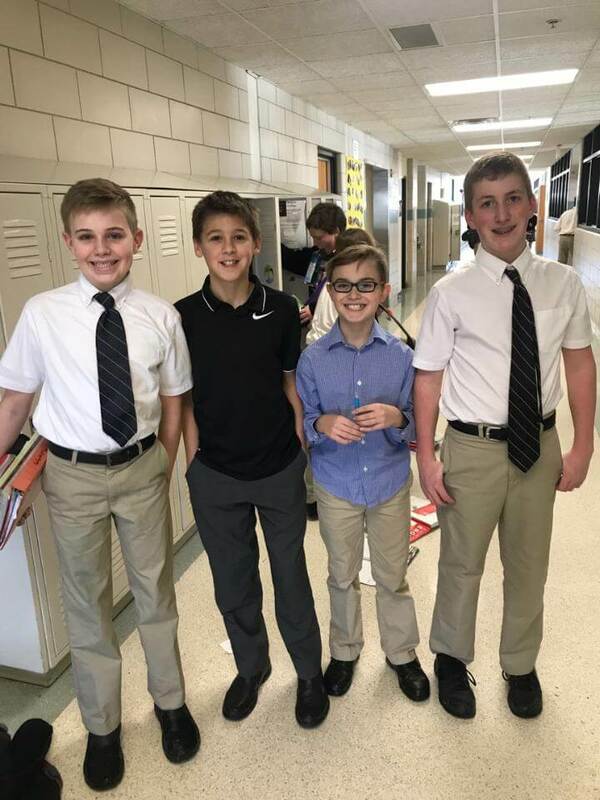 Students also enjoyed ice cream and class games together before they headed home for the afternoon. 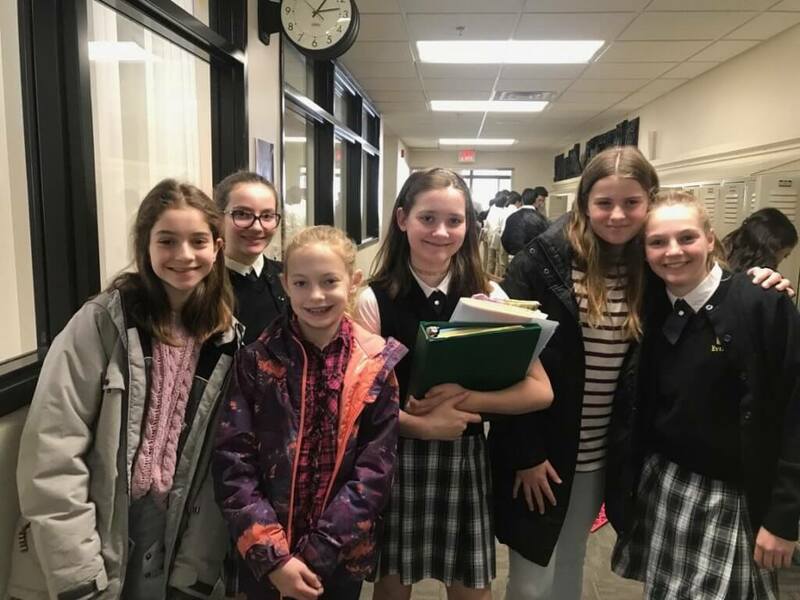 The teachers and current 6-8 grade students loved sharing their day with the fifth graders and look forward to having them join the middle school next fall.